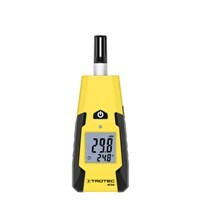 Moisture meter for wood and material moisture and low humidityThere are many instruments, but which one ist the right choice? 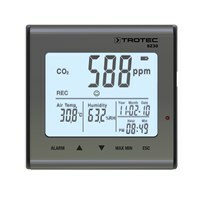 Trotec offers a wide range of different hygrometer. 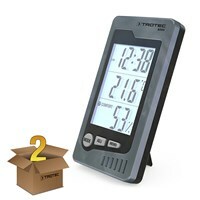 Ranging from semi-professional hand hygrometer, to fully equipped professional measuring kits. 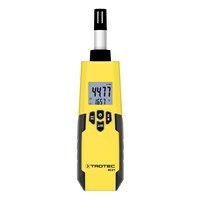 Whether measurements using the resistance process or with the aid of advanced microwave measuring method; in our extensive product portfolio, you are guaranteed to find the appropriate moisture meter for your needs. 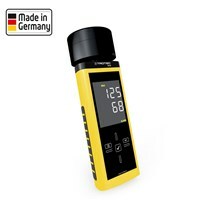 For beginners: practical hand-hygrometers from the basic line. 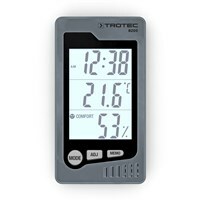 They include, for example, the two humidity indicators BM18 and BM21. 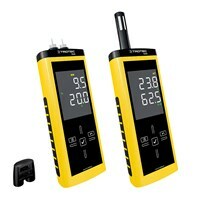 These moisture meters operate on the resistance method. 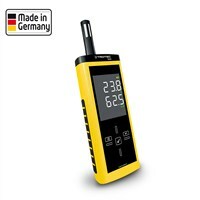 This allows the user an accurate and rapid determination the content of bulding moisture or wood moisture. 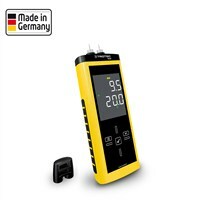 The simple operation, the immediate applicability and its compact and handy dimensions make this basic instrument to an ideal aid for semi-professional use in the building and wood moisture measurement. For professionals: quality moisture meter "made in Germany"
An essential piece of equipment for measurement checks in sawmills, forestry companies and in all woodworking operations, the moisture meter T510. 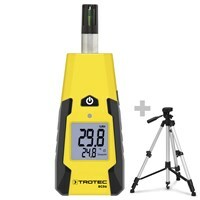 It is used for rapid and accurate determination of wood and material moisture. 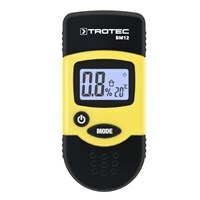 If you want to avoid mositure in your rooms then is the used of the hand-moisture meter T610 the perfect aid. 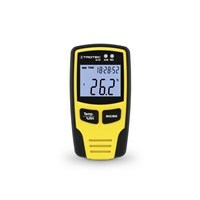 It measures, thanks to the latest microwave technology, the moisture content to a depth of 30 cm. All in one does not work? Goes well! With our measuring sets! 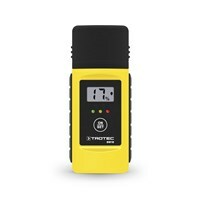 They need moisture analyzers for different materials and locations? You also want to measure moisture at different depths? 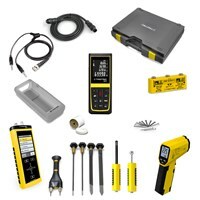 Then check out our measuring kits. 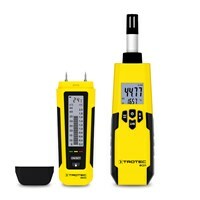 In the areas of building moisture measurement and wood moisture measurement we offer measurement packages with varying product scope.